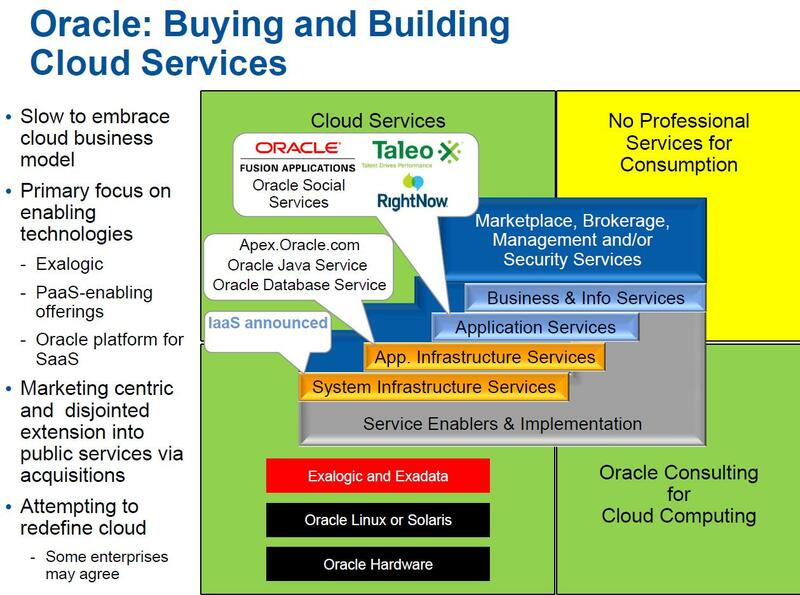 21 February 2013, 04:04 a.m.
What made this webinar unique and worth mentioning is the framework that was presented for evaluating vendors. 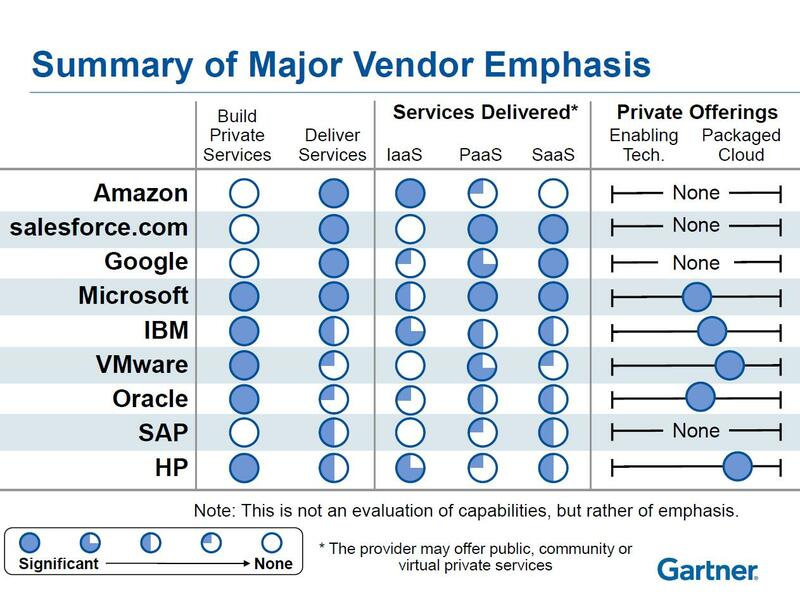 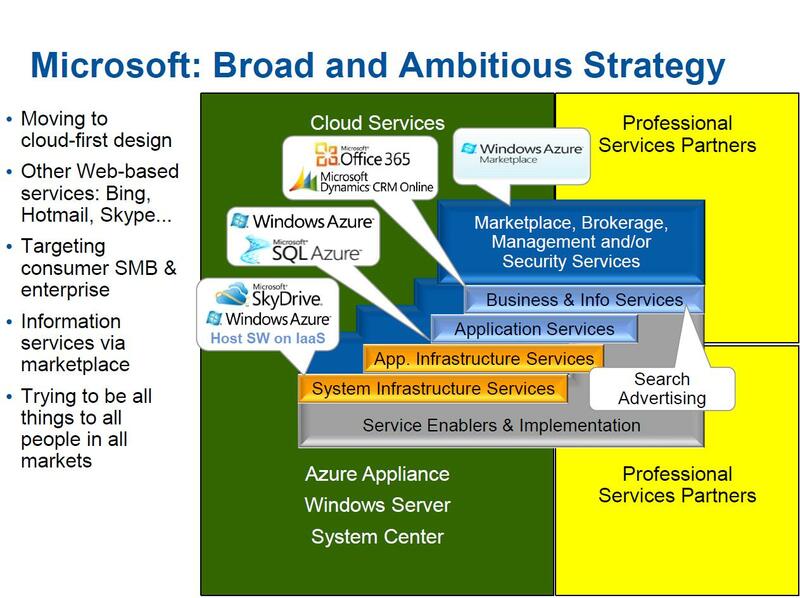 Beginning with the well-known Infrastructure-as-a-Service (IaaS), Platform-as-a-Service (PaaS) and Software-as-a-Service (SaaS) structure, Gartner added in a Business and Information Systems layer that includes brokerages, management and security. 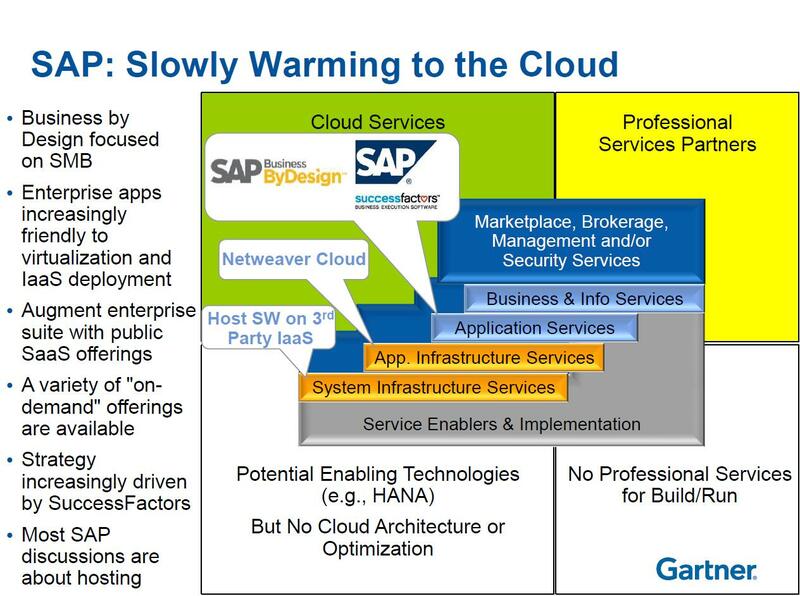 This is the layer where Gartner says they are seeing enterprise clients most concentrate on emerging technologies. 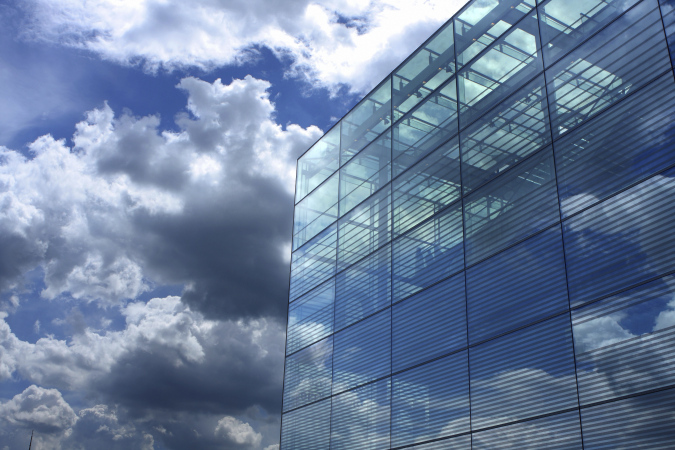 Bottom line: If you want to know the truth about a given cloud vendor evaluate their Cloud Services, Professional Services track record and how well they transform enabling technologies into successful products.